If you’re looking for a lucrative, exciting job, where no two days are the same, you should consider a bail bond career. 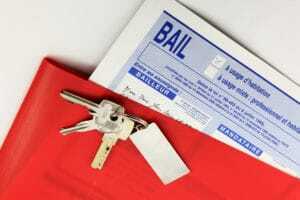 Also known as a bail bondsman, a bail bond agent is a certified, licensed professional. They become involved in the case after a crime is committed and someone has been arrested and charged. When a person commits a crime and is granted bail, they’ll pay the court a certain amount of money. This allows them to continue living outside of prison until their trial date. 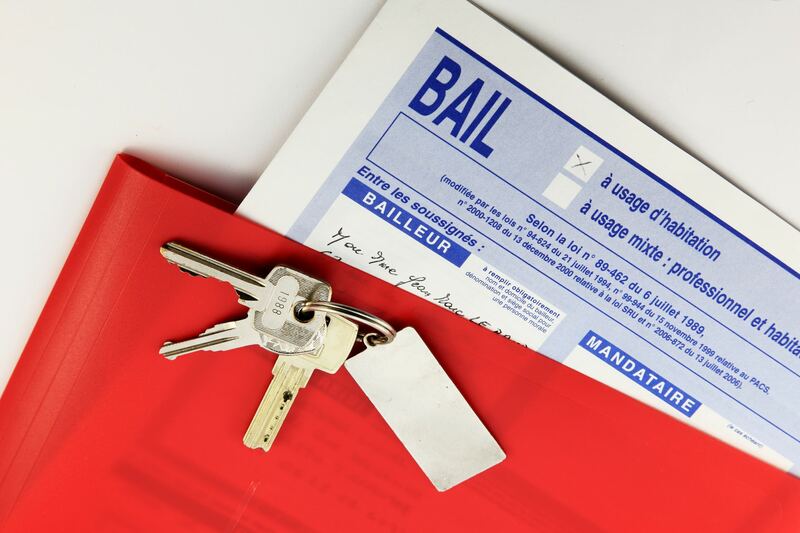 Bail bondsmen are responsible for making sure that the bail is paid. Sometimes the bail will be broken and the accused won’t show up for their trial. In this case, it’s the bail bondsman’s job to find them. Why Choose a Bail Bond Career? If you’re sick of sitting in an office, a bail bond career could be the right choice for you. There’s no “average” day when you’re working as a bail bondsman, and you’ll have plenty of variety. Another great reason to choose a bail bond career? It pays well. Bondsmen take a commission for every bond. Expect to make somewhere in the region of $50,000 to $80,000 a year, depending on your experience. While the job can be challenging at times, the financial rewards more than make up for it. When people are dealing with a bail bondsman, they’re often going through a hard time. In fact, you may be seeing them at one of the lowest points of their lives. It’s your job to establish a rapport with these people and convince them to go to court. You’ll be making a real difference in the lives of people who are finding it hard to get their act together. You’ll also be helping keep your community safe, as violent crime continues to increase. We all know that the economy can greatly impact our job prospects. But bail bond businesses are needed in both good times and bad. In fact, a bail bond career is often recession-proof. This is because a bad economy means fewer people working, which means higher crime rates, and more work for you. You can set your own schedule and work as little or as often as you like. If you want to keep your 9-5 job and work part time, you can. If you want to study part-time while working as a bail bond agent, no problem. If you have dependents relying on you, a bail bond career gives you a level of freedom you won’t find in a typical job. Excited to learn more? Get in touch today and kick start your new career.